HD3 Fitness Centre | Your friendly local gym, serving Salendine Nook, Lindley, Mount, Outlane and elsewhere in Huddersfield and Calderdale. HD3 Fitness Centre: The friendliest gym and fitness studio in Huddersfield! HD3 Fitness Centre is a vibrant and friendly, community-focused gym and fitness studio located in the north-west sector of the Kirklees. It serves primarily the communities of Salendine Nook, Lindley, Mount, Outlane and surrounding areas as well as parts of Calderdale. 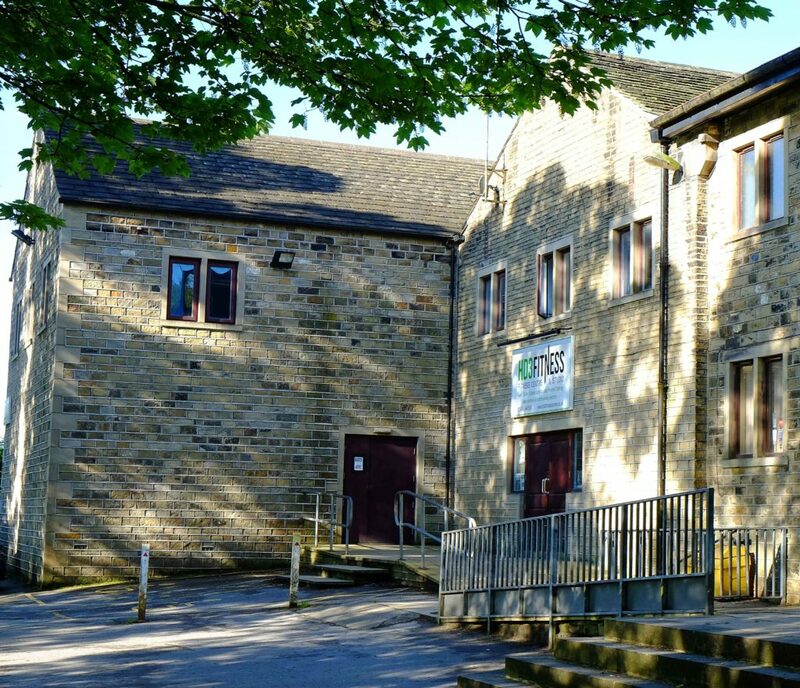 Although an independent business, the Fitness Centre is situated on the first floor of the Huddersfield YMCA headquarters, with its easy access and outstanding parking facilities, just off New Hey Road (A640), close to the M62 Outlane junction (Junction 23). The Fitness Centre is pleasantly located, being surrounded by playing fields, mature trees and distant views. HD3 Fitness Centre gives a warm welcome to all abilities and all age-groups and we believe that our friendly atmosphere sets us apart as something special in the world of fitness training. All the photos on this website are of ‘real’ members doing ‘real’ things at the Fitness Centre. Whether you are old or young, we hope to have something to excite you. We also offer disabled access for those looking to take advantage of our fitness equipment but please ring reception for access details. The Fitness Centre offers, in this easily-accessible spot in Huddersfield, a well-equipped Gym with free weights, weights-machines and cardio machines. Friendly and highly-qualified personal trainers are on hand for advice or specialist sessions. Our adjacent Fitness Studio is home to a wide-range of classes run by a talented group of experts. We also organise outdoor activities and events such as Nordic Walking, boot-camps and other summer activities, and a running club uses the centre all year round as its base. Within the grounds, we offer three pleasant, off-road, running trails (1 km, 1 mile) and 2.5 km) for the summer months. For further information, please browse through this site, or ring the Fitness Centre or even call by for a chat with any of the members of staff.